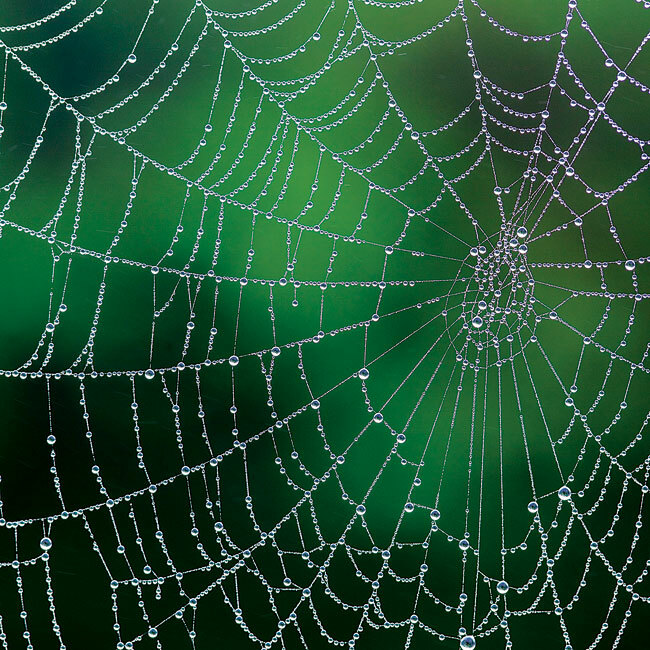 Macro photography is a passport to a world of details and new perspectives. It’s also one of the most challenging types of photography to master, but don’t let that stop you. Whether you want to get into product photography or explore the intricacies of nature, with the right lens, camera support, lighting accessories and practice, you can take incredible macro photos. 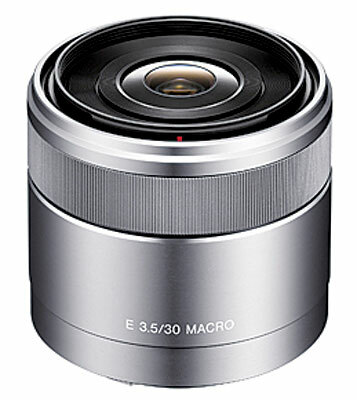 First, not all lenses that call themselves macros actually are. All true macro lenses are primes (not zooms) and have a magnification of 1:1 (“life-size”) or greater. Selecting a focal length depends on the types of subjects you want to photograph. For a studio still life, a shorter focal-length macro lens is a good choice if your subject is such that you can get extremely close. For nature macros like insects, you may need to be farther away to avoid frightening the bug, and in that case, a longer focal-length lens like a 100mm or even longer is the better choice. Minimum focusing distance, or working distance, is another important specification when choosing a macro lens. Your lens achieves maximum magnification at the minimum focusing distance. A very short minimum focusing distance can be uncomfortable to use, and it can make for difficult lighting situations as you struggle to keep your shadow out of the frame. It’s always recommended that you use a tripod for macro photography—critical sharpness is essential. But there are times when working handheld may be your better (or only) option, and in those cases, image stabilization can be the difference in capturing a sharp shot. 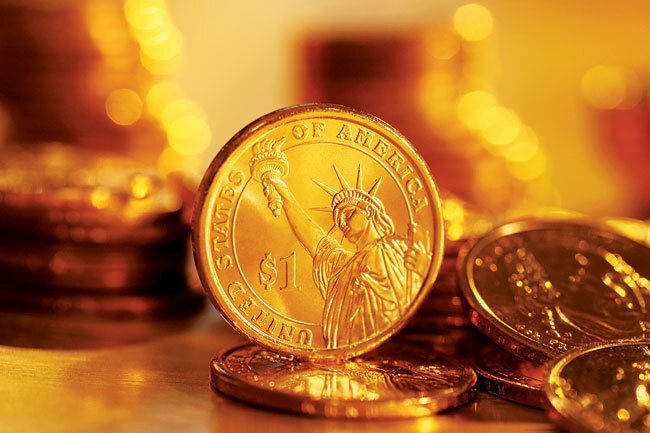 Finally, the maximum aperture of your lens plays a big role in macro work. Creatively, a large maximum aperture allows you to limit depth of field for soft backgrounds that accentuate your subject. 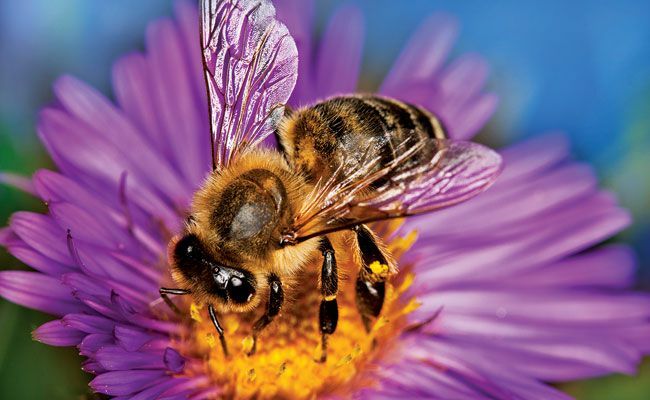 It also gives you the most latitude working with natural light and getting the fastest shutter speed possible when photographing moving subjects like insects. Most lens makers offer more than one macro model, so while this isn’t a comprehensive roundup, it will give you an idea of the range of options available to you. 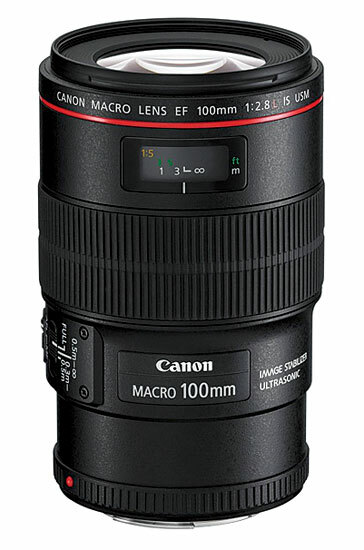 The Canon EF 100mm ƒ/2.8L Macro IS USM features Canon’s Hybrid Image Stabilizer technology, which compensates for both angle and shift camera shake, ideal for handheld macro photography. 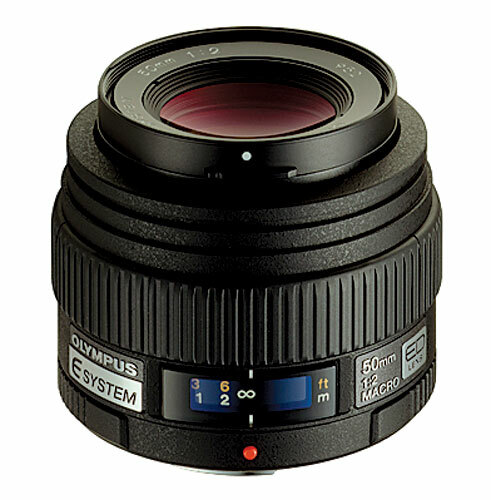 As an EF lens, you can use it with both full-frame and APS-C-sensor Canon cameras, though it will frame like a 160mm with the latter. Estimated Street Price: $1,049. 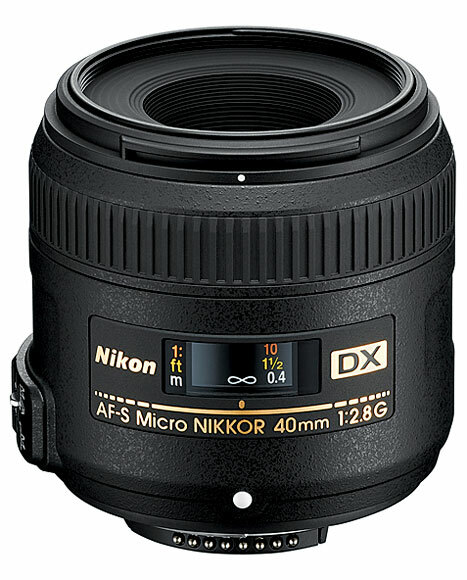 Nikon offers several lenses with 1:1 macro capability, the newest being the AF-S DX Micro-NIKKOR 40mm ƒ/2.8G. Designed for use with Nikon’s DX (APS-C) sensor cameras, it offers continuous autofocusing from infinity to 6.4 inches. With a 35mm-equivalent focal length of 60mm, it’s also a good choice for portraiture. Estimated Street Price: $279. With a fast ƒ/2.0 constant aperture, the Olympus ED 50mm ƒ/2.0 Macro frames like a 100mm on a full-frame camera. 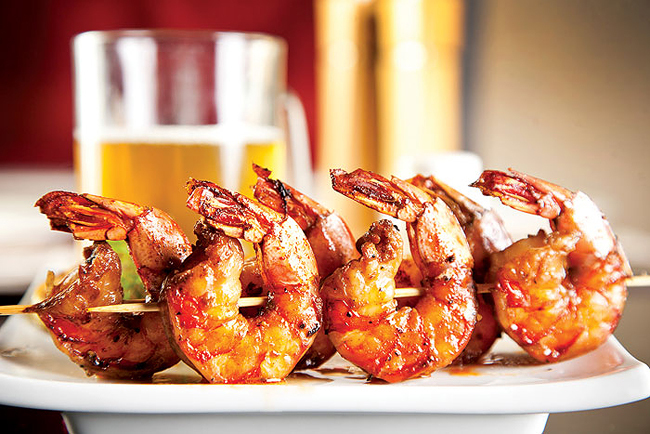 Pair it with the EX-25 extension tube, and you get the 35mm-equivalent magnification of 2x. This lens can be used with both E-System and PEN System cameras (with the optional MMF-2 adapter). Estimated Street Price: $479. 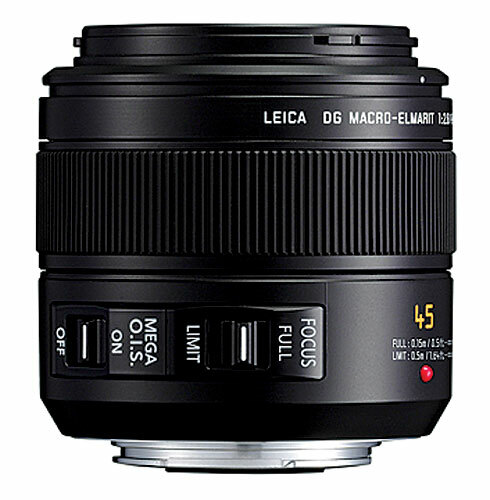 Designed for use with Micro Four Thirds system cameras (including Olympus PEN models), the Panasonic Lumix G Leica Macro-Elmarit 45mm ƒ/2.8 ASPH has a 35mm-equivalent focal length of 90mm. It also features Mega O.I.S. optical image stabilization for handheld close-ups. Estimated Street Price: $679. 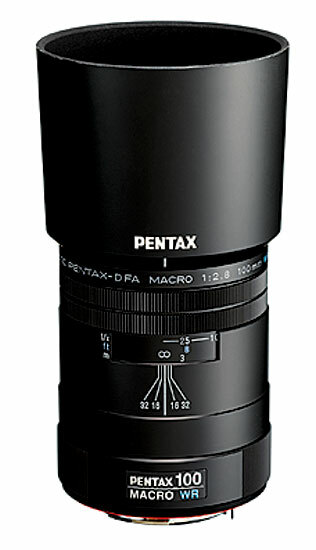 For Pentax DSLRs, the smc Pentax D FA Macro 100mm ƒ/2.8 WR is designed for durability, with an aluminum housing and weather sealing to match Pentax weather-resistant bodies and Super Protect coating on the front lens element to repel dust and water. 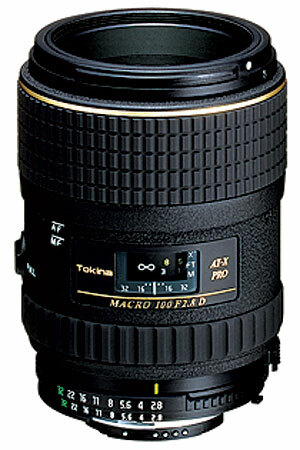 It frames like a 150mm lens (35mm equivalent) and can focus as close as 11.9 inches with 1:1 magnification. Estimated Street Price: $599. 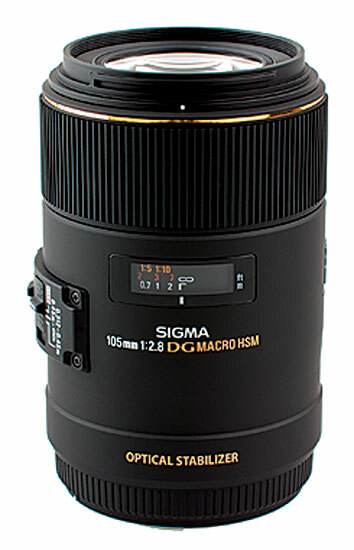 Designed for use with full-frame digital cameras, the Sigma 105mm F2.8 EX DG OS HSM Macro also can be used with APS-C-sensor cameras with an approximate 35mm-equivalent focal length of 150mm. Focus as close at 12.3 inches with 1:1 magnification. The lens is available in Canon, Nikon and Sigma mounts and features Sigma’s OS Optical Stabilization. Estimated Street Price: $969. than the other lenses here with a maximum aperture of ƒ/3.5, it has a remarkable minimum working distance of 0.9 inches with 1:1 magnification. Direct Manual Focus (DMF) lets you override the AF system for extra creative control when working close up. Estimated Street Price: $249. 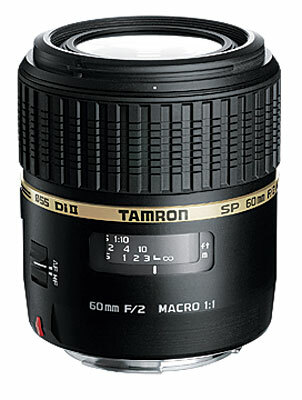 Among Tamron‘s top-tier SP-series lenses, the SP AF60mm F/2 Di II 1:1 Macro offers a fast maximum aperture for soft backgrounds and limitations of light common to macro work. Designed for use with APS-C-sensor cameras, it has a 35mm-equivalent focal length of about 90mm (depending on camera system) and can focus as close as 9.1 inches. The lens is available in Canon, Nikon (with integrated AF motor) and Sony mounts. Estimated Street Price: $479. The Tokina AT-X 100 PRO D has a fast maximum aperture of ƒ/2.8 and can focus as close as 11.8 inches with 1:1 magnification. The One Touch Focus Clutch makes it easy to switch between AF and manual focus. Available for Canon and Nikon mounts, you can use it with full-frame and APS-C-system cameras; it frames approximately like a 160mm on Canon APS-C cameras and a 150mm on Nikon APS-C cameras. Estimated Street Price: $489.